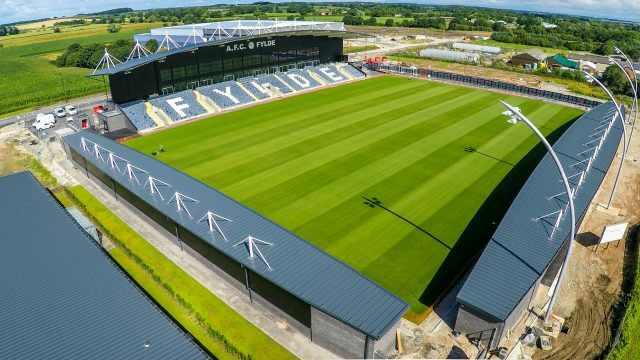 Havant and Waterlooville’s National League clash with AFC Fylde next Tuesday has been called off. The postponement has come due to the Coasters 5-5 draw with Ramsbottom United in The FA Trophy last night. That means that they must replay at Mill Farm next Tuesday night for the right to face either Carshalton or Barnet in the quarter finals.